"Ghastly poems, sinister short stories, and curious black and white line illustrations throughout are sure to keep your bones chilled and imagination ablaze. 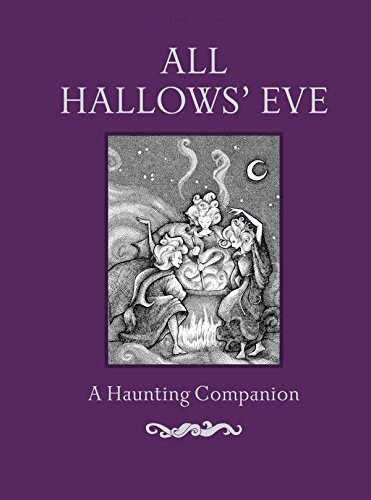 Including writing by Thomas Hardy, Hugh Mearnes, William Shakespeare, Edgar Allan Poe, and more, All Hallows’ Eve will complement the personal library of any person that delights in the whimsy of Halloween and mysterious tales." 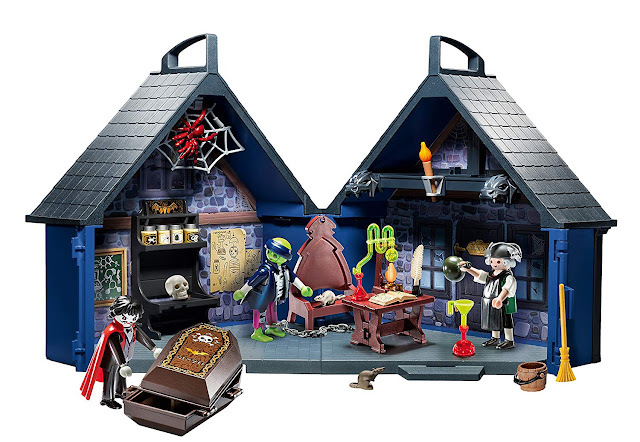 Imagine sitting around a fire this ghastly Halloween telling each other scary stories! You can even light your fireplace and sit in a dim eerie room telling each other strange and disturbing tales. Check out All Hallows' Eve: A Haunting Companion on Amazon. 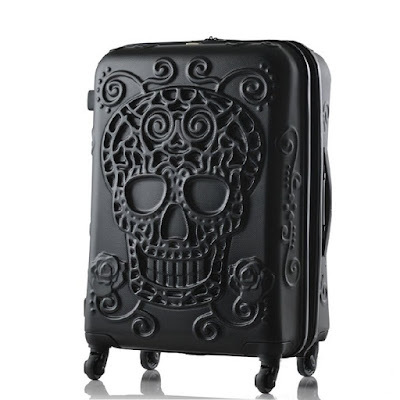 This would come in handy for future Halloweens! Make sure to tell us some of your favorite Halloween stories down below.